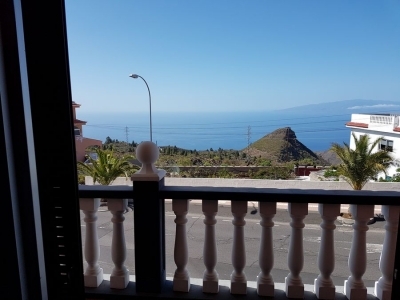 Beautiful top floor apartment with two bedrooms, two bathrooms, large living room with access to the terrace overlooking the sea. The apartment has a sauna in one of the bathrooms, air conditioning, heating on the floor of both bathrooms. Built-in wardrobes and also a parking space included on the sale; Located just a few meters from the sea. It is sold fully furnished. Beautiful top floor apartment with two bedrooms, two bathrooms, large living room with access to the terrace overlooking the sea. The apartment has a sauna in one of the bathrooms, air conditioning, heating on the floor of both bathrooms. 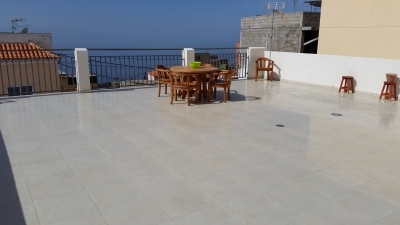 Built-in wardrobes and also a parking space included on the sale; Located just a few meters from the sea. It is sold fully furnished..